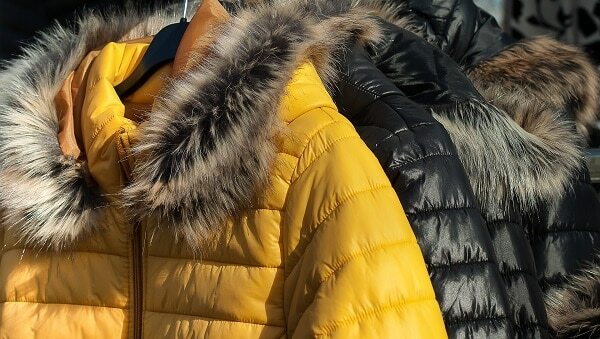 A high-quality winter jacket is essential when you live in a colder climate, but keeping it clean can be a challenge. 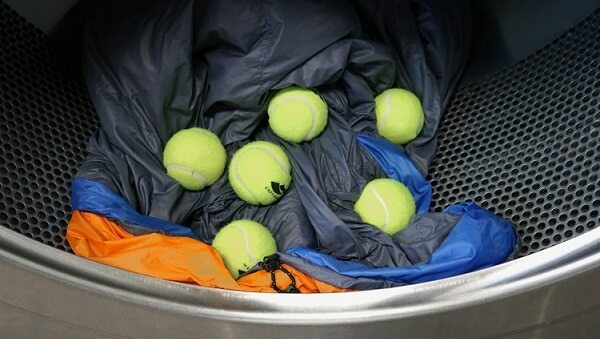 You may be wondering how to wash a down jacket at home using your washer and dryer. The process is actually quite simple and will leave your coats looking brand new. Can You Machine Wash a Down Jacket? Just follow these simple steps 1-2 times per year to keep your down garments clean and in great shape. Before you put your jacket into the washing machine, inspect it closely for spots or stains. If you find any, use your stain remover or some down wash to pre-treat the problem areas for best results. Secure all buttons and snaps, zip up any zippers, and turn your garment inside out before washing. As a rule, only proceed if you’re using a front-loading washer. The agitators inside top-loaders are typically too harsh for down items. Selecting the water temperature setting is extremely important when learning how to wash a down jacket. Make sure you choose the warm option, not cold or hot, and add your down wash to the machine. Even if you aren’t using a top-loading unit, down coats can become damaged if you don’t use the right setting. You’ll want to select your machine’s most delicate wash cycle to avoid any issues. Don’t remove your items once the wash is over though, as there’s still one more cycle that needs to be run. Thick insulation is what makes down garments so effective in the cold, but that same insulation can also trap soap inside your jacket. 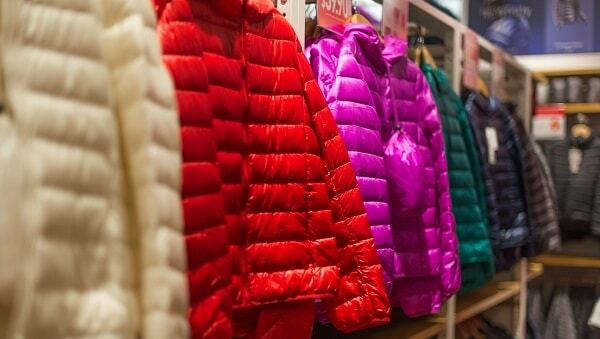 To help remove any excess detergent, run another warm, delicate cycle without any soap, detergent, or down wash.
Knowing how to dry a down jacket the right way is extremely important for keeping its shape and appearance. Start by selecting the dryer’s lowest heat setting, and place your coat in the unit without any other items. Now’s the time to add 2-3 new, clean tennis balls as well. They’ll help to break up any clumps that form while drying. Tennis balls will help minimize clumping, but you’ll also need to stop the dryer occasionally (every 15-30 minutes) to break up any large clumps with your hands. The clumped-together pieces should become smaller and easier to remove as the cycle progresses. After about 2-3 hours, your jacket should come out looking and feeling brand new. 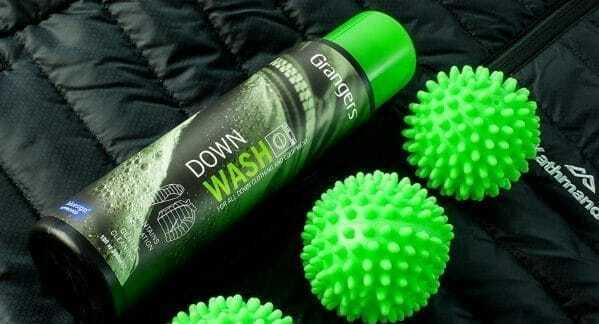 Now that you know how to wash a down jacket, you can even follow these steps for cleaning down sleeping bags. Be careful though, as there’s a whole different process for how to wash heavy bedding. And if you’re having washer trouble, be sure to call the service experts at Cody’s Appliance Repair today.